John Day is a great lawyer who cares about his clients. He is widely recognized as one of the best lawyers in Tennessee. I look forward to working with him in the future. John A. Day is the founding partner of The Law Offices of John Day, P.C., located in the Nashville, Tennessee, area. John graduated with honors from the University of North Carolina School of Law in 1981. He is certified as a Civil Trial Specialist and has more than 30 years’ experience trying cases. 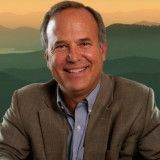 John has served as President of the Tennessee Trial Lawyers Association and Chair of the Council of State Presidents of the American Association for Justice (formerly the Association of Trial Lawyers of America). John has also served on the boards of the Tennessee Trial Lawyers Association, Lawyers Involved for Tennessee, the board of the Southern Trial Lawyers Association, and the Tennessee Justice Center, a not-for-profit law firm that advocates for Tennessee's poor. John was inducted into the American College of Trial Lawyers at the age of 45, and in 2007, he was selected to serve on their Board of Regents. John has been listed in Best Lawyers in America since 1993. 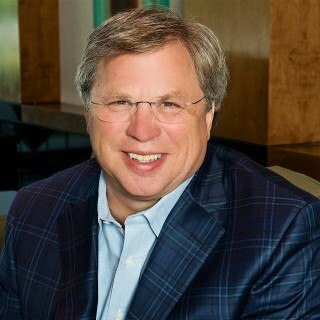 He is routinely included in "best lawyer" lists for Nashville and Tennessee: he was named Nashville Personal Injury Lawyer of the Year in 2009; Nashville Medical Malpractice Lawyer of the Year in 2010; Nashville Bet-the-Company Litigation Lawyer in 2012; and has been listed in the Best of the Bar since 2006. John is also the author of Day on Torts: Leading Cases in Tennessee Tort Law and is the co-author of Tennessee Law of Comparative Fault. John has published more than 50 articles on tort and trial law, and his writings have been cited in multiple opinions of the Tennessee Supreme Court. Lawyer of the Year for Personal Injury Litigation - Nashville. 2009-2012, reviews all of the “tort reform” legislation signed into law since the beginning of the 106th General Assembly through the end of the 107th General Assembly.